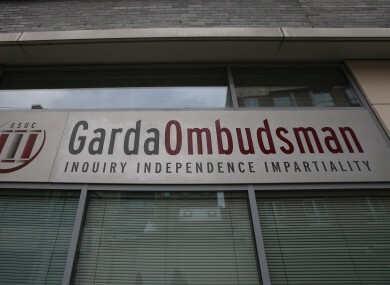 ALLEGATIONS THAT A garda sexually assaulted a girl aged 11 have been referred to the Garda Siochána Ombudsman Commission (GSOC). A garda spokesperson confirmed this today. The Irish Sun first reported the allegations this morning, saying the officer in question is the subject of an ongoing probe. A spokesperson from GSOC told TheJournal.ie they could not comment on the allegation. Email “Alleged sexual assault of girl by garda referred to GSOC”. Feedback on “Alleged sexual assault of girl by garda referred to GSOC”.